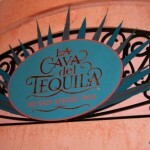 You guys all know about my love affair with the Aguacate, aka the Avocado Margarita, at La Cava del Tequila in Epcot’s Mexico pavilion, right? Well, I’m not alone! 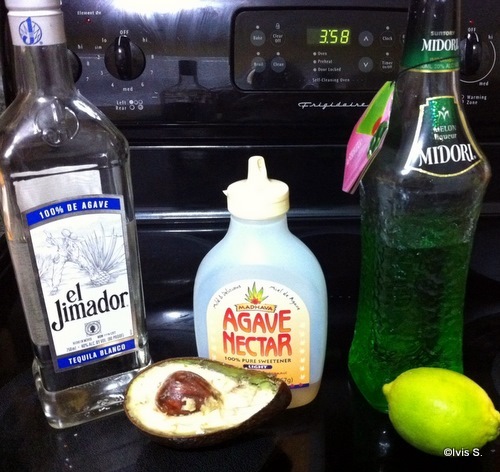 There are others in the Avocado Margarita Club with me, and one of them recently emailed me with her own recipe for the drink! She’d emailed La Cava to get the recipe, but this was to no avail. Alas, she had to get industrious and make her own. Thanks to Ivis S. for creating and tweaking this recipe until it was just right! Blend all ingredient in blender until very smooth and creamy. 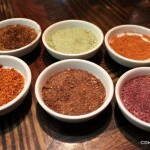 Serve in a salt-rimmed glass (Ivis bought the Hibiscus salt you see in the pic from La Cava del Tequila last year). Let us know in the comments section below if you’re going to try the recipe! I can’t wait to see how everything turns out! Heather — YES! Our first experiment! Can’t wait to find out how it goes! We have been making this recipe for almost a year now and tastes exactly like what you find at Epcot. One of the cast members, I believe his name was Pepe, was nice enough to write it down for us on a cocktail napkin and we tried it immediately. If anyone has the recipe for the cucumber margarita or the blood orange margarita that would be helpful to pass along! My favorite margarita as well! 🙂 Can’t wait to try it! This is a great job by Ivis to re-construct a drink that is a little more complicated than the usual. I’ve done this with a few drinks, myself, but this was harder than most. What concerns me is the times of the comment being posted. 1:08am, 1:59am, 4:09am. Are we up all night drinking or are AJ’s readers just real early birds? Pat — Oh, great! That’s fantastic that you can vouch for the recipe! I’ll be sure to see if I can figure out the cucumber and blood orange versions! Alan — Great question! I know Heather posted her comment right after I posted the blog last night, so I responded before bed. Not sure what’s up with Pat, though! 😉 At least Jenn doesn’t start drinking until after 7am! We’ve had a recipe for that margarita along with other drinks over on our site. 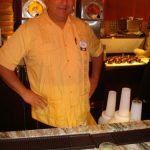 Nothing beats the Jalapeno margarita – still my favorite! How can I get the hibiscus salt at home???? 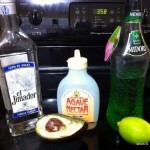 This was my FAVORITE margarita- I tried it just b/c I had read about it here AJ! Thought you might like to see how to make the hibiscus salt. I also live in Mexico- & getting the hibiscus flowers- flor de jamaica is easy here! Just had to look for my own recipe on here!! LOL!! Pat — I believe it!! Kelli — Looks like Crystal helped us out on that one! Thank you for posting this recipe! I had this margarita during our trip in October and have been craving it lately so I looked up the recipe and was directed to your blog. This is just as delicious as the drink I remember having at EPCOT! Avacado margaritas! I can’t wait for an opportunity to try them on my teguila loving friends. I feel like I’m drinking a healthy drink loaded witht he omega’s of Avacodo’s and feeling the buzz of tequila. 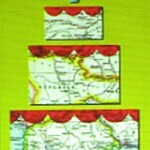 Epcott your’re the best! Is this recipe for one drink? 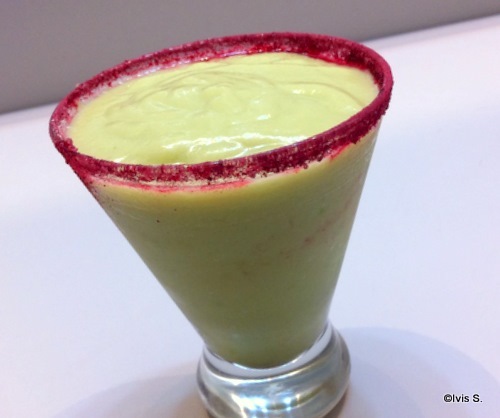 a half avocado for every drink? I made this last night but the flavor wasn’t right – something was definitely off. Perhaps the sweetness? I’ll just have to look forward to it as a treat when I visit Disney. We made it! Tastes just like the one I had at Epcot. But cheaper lol!